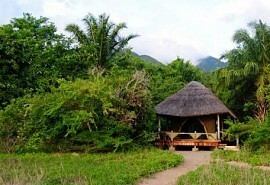 This is a great 7 night safari package ideal for honeymoon couples. If you're interested in a luxurious fly-in traditional Serengeti safari with game drives, views of Kilimanjaro and nights spent in treehouses. You'll also stay on traditional coffee plantations and experience the best of Tanzania! From USD 7300 per person. This is subject to change depending on season and availability. Arrive at Kilimanjaro International Airport. Here you are met and then road transferred to Arusha, the safari capital of Tanzania. Tonight is spent at Arusha Coffee Lodge. Situated on the western edge of Arusha, in one of Tanzania's largest coffee plantations, the Arusha Coffee Lodge is small and luxurious. The lodge consists of 18 elegant plantation houses with a fireplace and large veranda. This morning you take a quick Road transfer to Arusha Airport for a scheduled light air transfer to the Tarangire National Park. 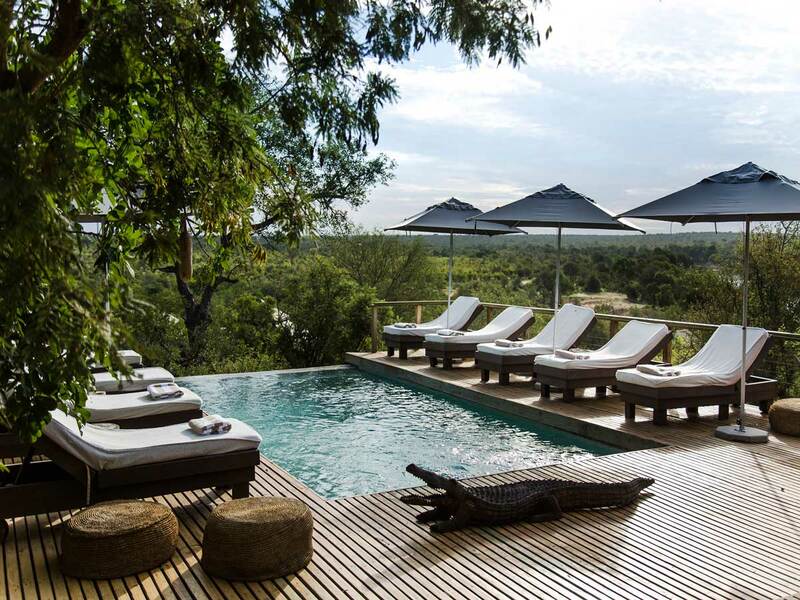 You spend the next 2 nights at Tarangire Treetops on a fully inclusive basis with daily game viewing activities. 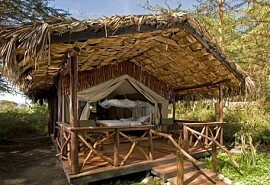 The Tarangire Treetops is located in a private conservation area bordering the Tarangire National Park. Rustic but luxurious treehouse suites are located on extremely high stilts among Baobab trees. Transfer to the airstrip, jumping onto a scheduled light air transfer to the Ngorongoro Highlands. Upon arrival you are met and road transferred to the lodge. Descend down into the Ngorongoro Crater and spend the rest of the day game driving. Overnight at the Ngorongoro Manor on a full board basis. Ngorongoro Manor is located on a coffee plantation and surrounded by beautiful gardens. The manor has a Cape Dutch style architecture and has a romantic country farm atmosphere. 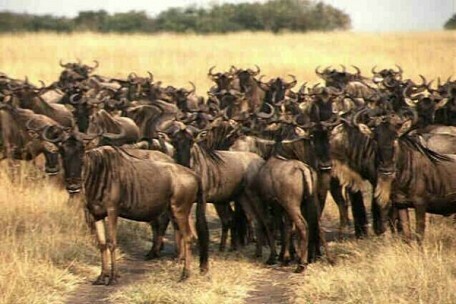 Road transfer to the nearest airstrip and then take a scheduled light air transfer to the Serengeti National Park. Upon arrival you are met and road transferred to the lodge, game driving en route. 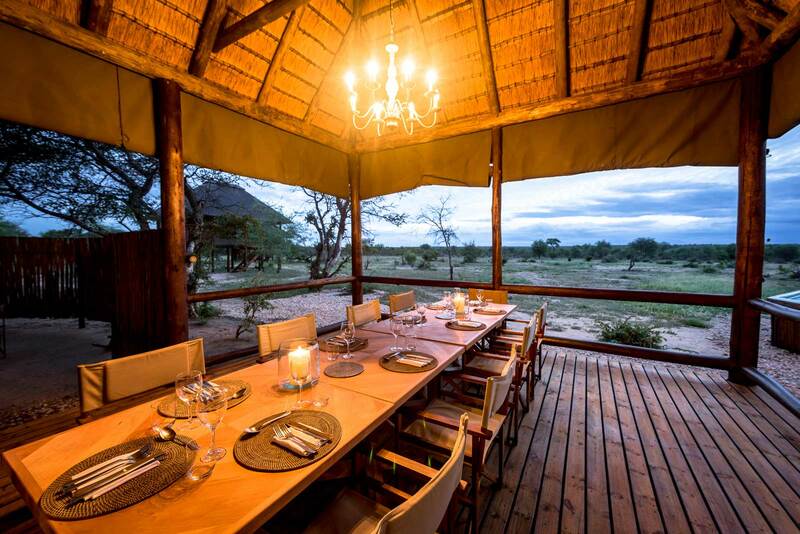 Your last 2 nights on safari will be spent at the Serengeti Migration Camp on a fully inclusive basis with shared game viewing activities. 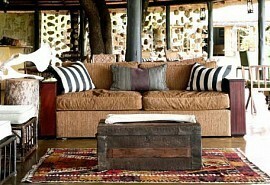 The Serengeti Migration Camp is an open colonial style camp with a rustic feel. 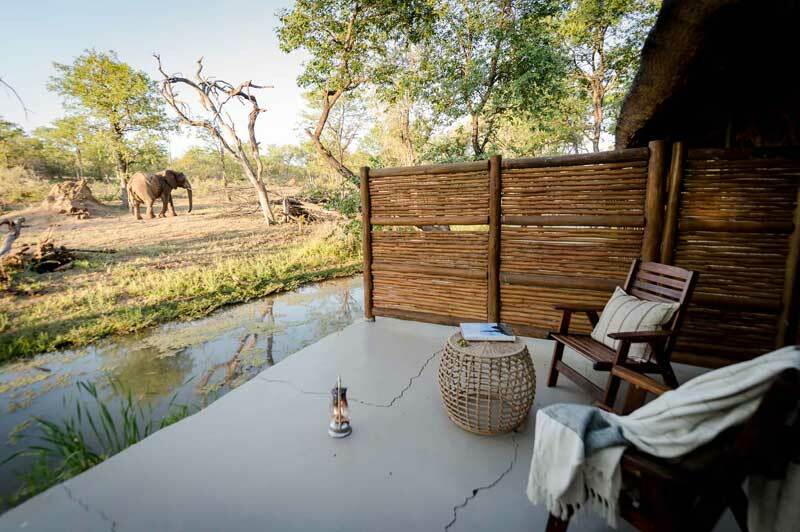 Tented rooms are located on raised platforms with sweeping views of the park and wildlife. 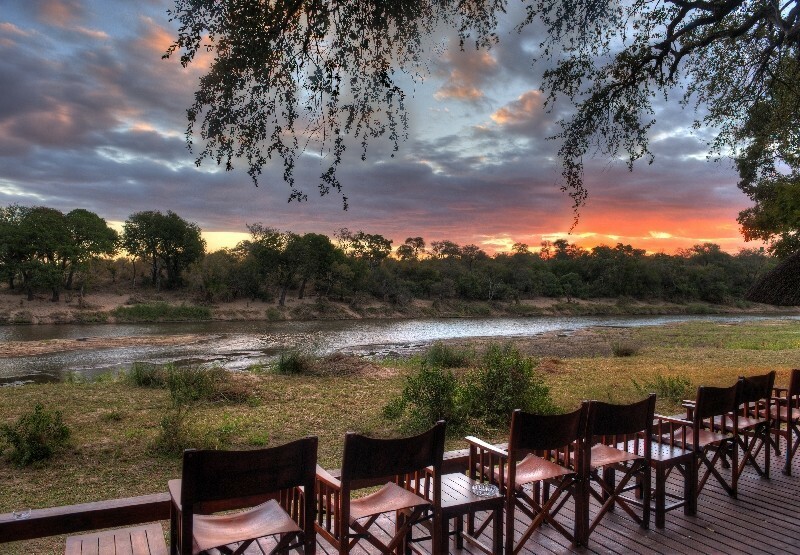 The camp is located in a prime wildlife viewing position for the migration movements in July, August and November. 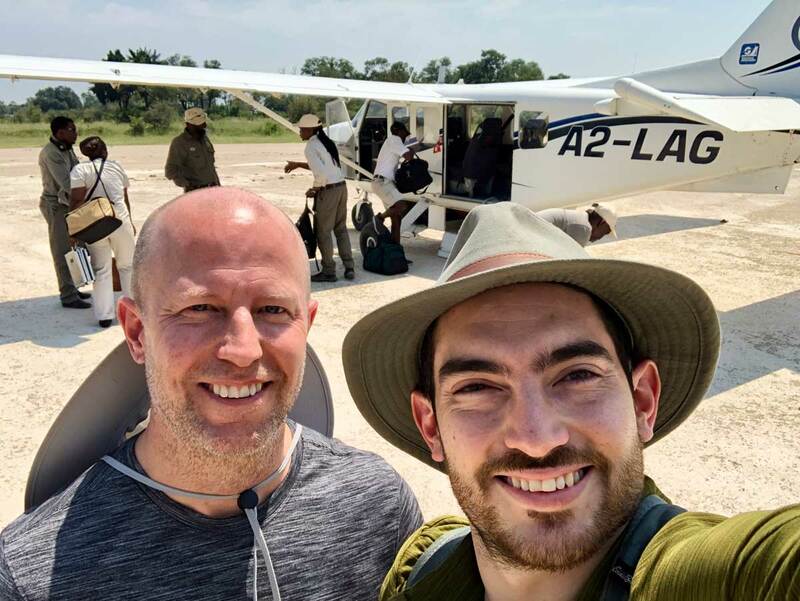 This morning you return by road to nearest airstrip and then a scheduled light air transfer to the Kilimanjaro International Airport, located just outside Arusha. End of services.